Demystifying the enjoyment of craft lagers and ales. 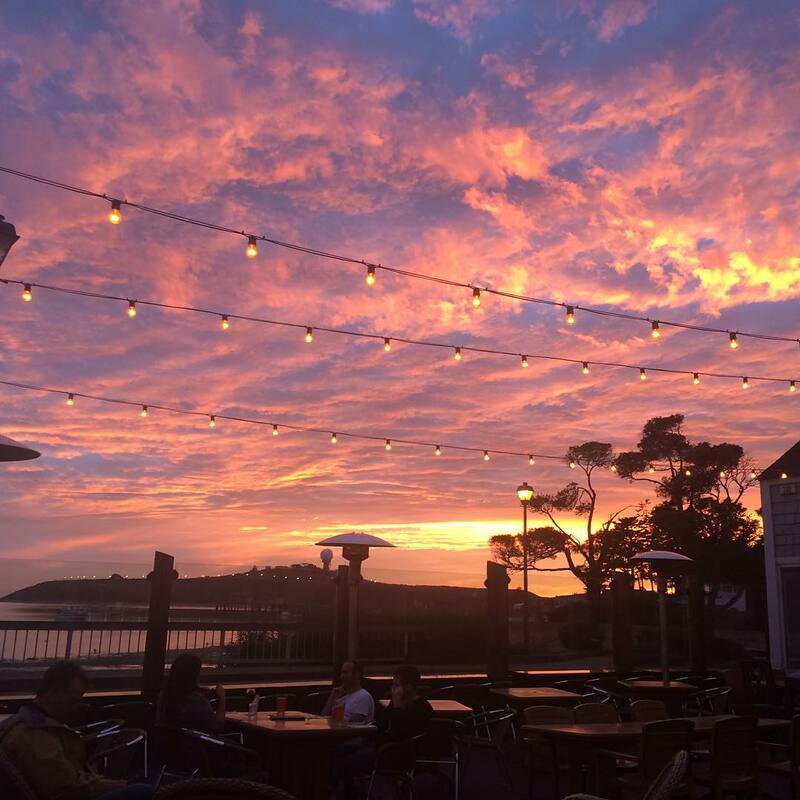 The brewpub at Half Moon Bay Brewing has a family and dog-friendly patio with one of the best views on the coast. But don’t let the view fool you. These guys make some seriously great beer. Brewmaster James Costa has been brewing beer in the Bay Area for two decades, and has elevated the beer program at the Half Moon Bay brewpub for the past four years with bold beers in a variety of styles. Barrel Manager Clark Benson, who previously worked his magic at Jackie O’s in Athens, Ohio, and The Rare Barrel in Berkeley, has teamed with Costa for a barrel program, called Ocho Barril (eight barrels). Magic Barrel Genie is a Belgian Strong Dark with fresh raspberries — lots of them. This Genie spent 12 months in pinot noir wine barrels, with a custom blend of brettanomyces, lactobacillus and pediococcus added during secondary fermentation. The result is a complex and provocative mélange of flavors. A burst of fresh raspberries virtually jumps out of the glass as you pour, and fruity tartness explodes on the palate with the first sip. As the beer warms, you’ll appreciate the dark, dried fruit flavors characteristic of the Belgian Strong Dark style, along with the subtle influence of the pinot barrels. “I've always been a fan of using local ingredients in beer,” Benson says. 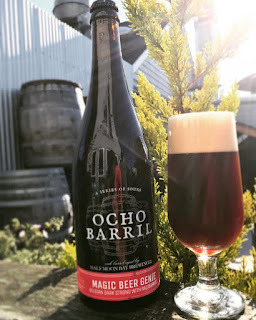 “That's what makes certain beers very special, because they can only be created or obtained in that area.” Magic Barrel Genie is an ideal beer to enjoy on a dreary day or a long night, as you ponder the mysteries of life and appreciate the considerable technical skill required to concoct such an outstanding beer. Our second beer from HMB is a coffee lover’s delight. 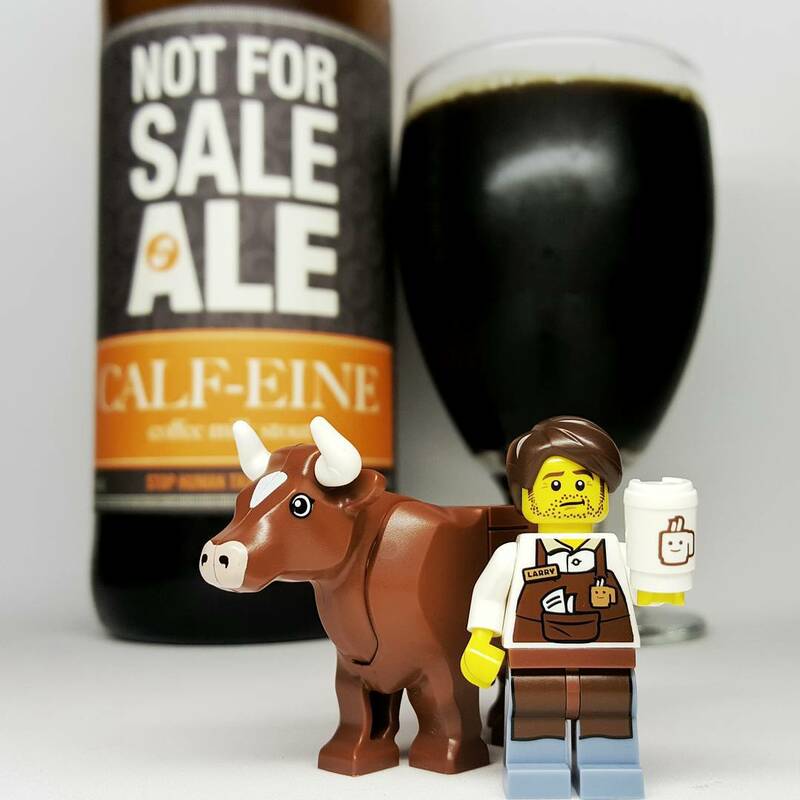 Calf-eine is a milk stout flavored with 30 gallons of espresso roast coffee from San Francisco’s Ritual coffee that the brewers cold brewed themselves (and you thought brewers only brewed beer!). Mastering the malt balance is critical for this style. “Chocolate is definitely a roasty malt, but it can have a little sweetness to it,” Costa says. “Roast malt can be overwhelming if you use too much of it. And black malt is very acrid, so you just want to use a hint of it to accentuate the coffee flavor. Costa balances the 7.5% abv beer with a little bit of lactose to smooth out the roasted malts and coffee. When you open and pour Calf-eine you’ll be overwhelmed by the aroma of fresh roasted coffee: It smells like breakfast. Enjoy it with doughnuts or cupcakes, or, as Costa suggests, combine it with vanilla bean ice cream for an amazing beer float. This blog is dedicated to the beer hunters who blazed the trail before us: Bill Brand and Michael Jackson, and to my good friend Bill Hooven, RIP.